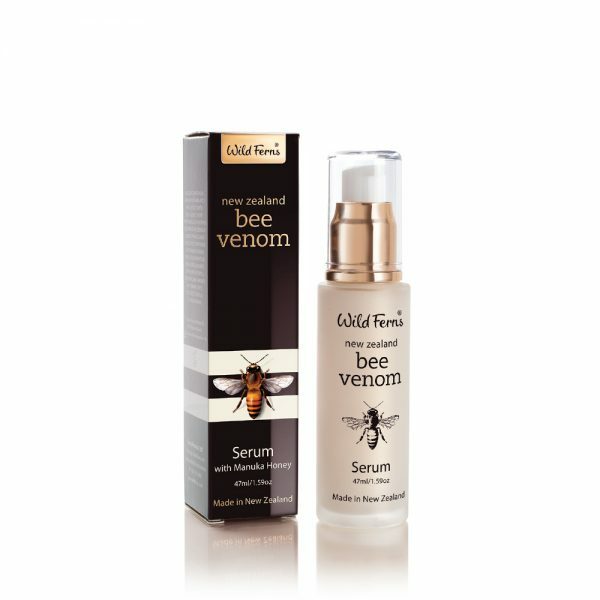 This is the ideal concentrate to provide all that is essential for extra vitality and radiance for when your skin needs an extra boost of rejuvenation. 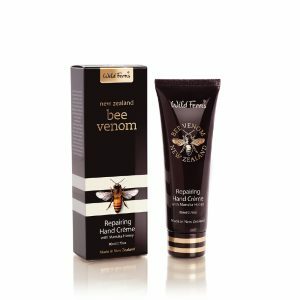 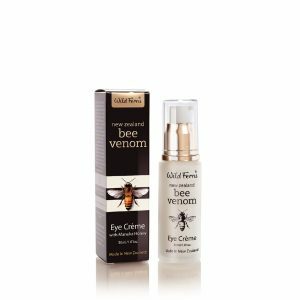 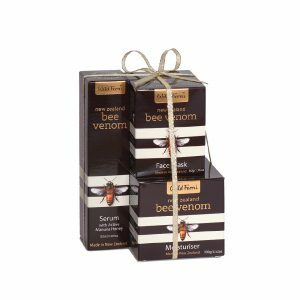 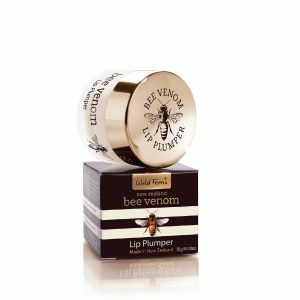 Bee Venom assists in energising the skin’s natural activity, encouraging increased circulation, collagen and elastin production. The serum contains Witch Hazel Extract, Cucumber Extract, Ginger Root Extract and Manuka Honey.